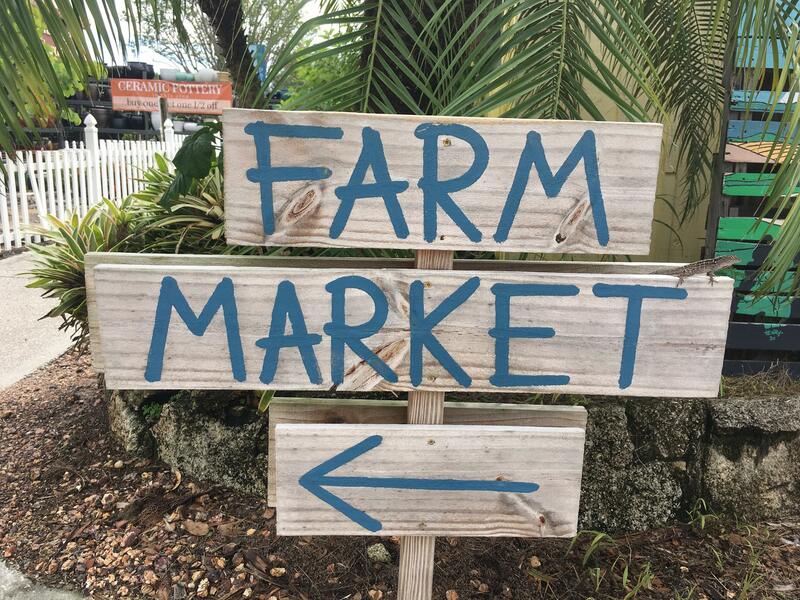 A gorgeous farmers market is a wonderful experience inside of the garden center at Rockledge Gardens! Come and taste foods grown by local farmers and prepared by our own food artisans. Truly a delight and a must see destination if you love farms, veggies, food, gardens and gardening and we have some really cool people too!